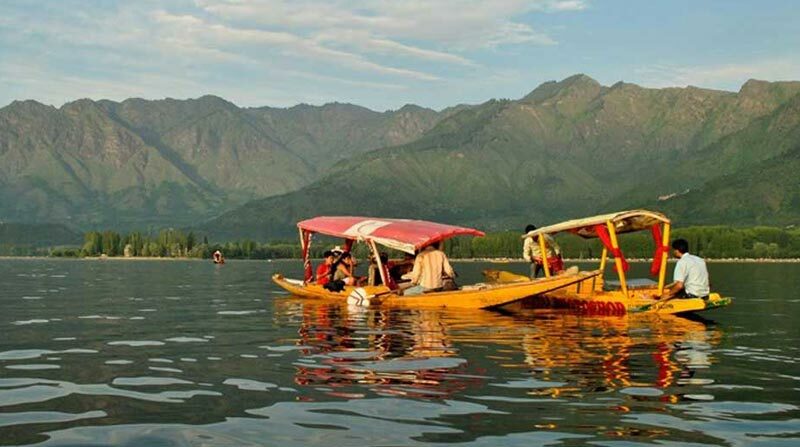 You are expected to reach Srinagar, for your enthralling experience to begin. 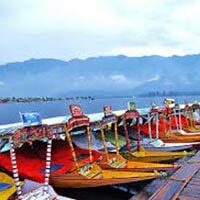 Srinagar is the summer capital of Jammu and Kashmir and is one of the major tourist destinations in India. 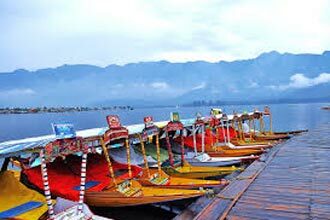 It is well known for the beautiful Mughal gardens, subtle lakes and the striking boat houses in the backdrop of the scenic view of the hills and the ranges.On arrival at Srinagar, you are taken to the jetty at Boulevard road and further taken to the houseboat. After checking in, lunch is served. In the morning, after breakfast, check out of your houseboat and prepare to leave for Sonmarg. 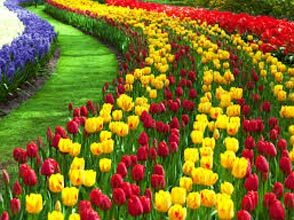 Sonmarg means the meadow of gold is a popular tourist attraction in Kashmir. 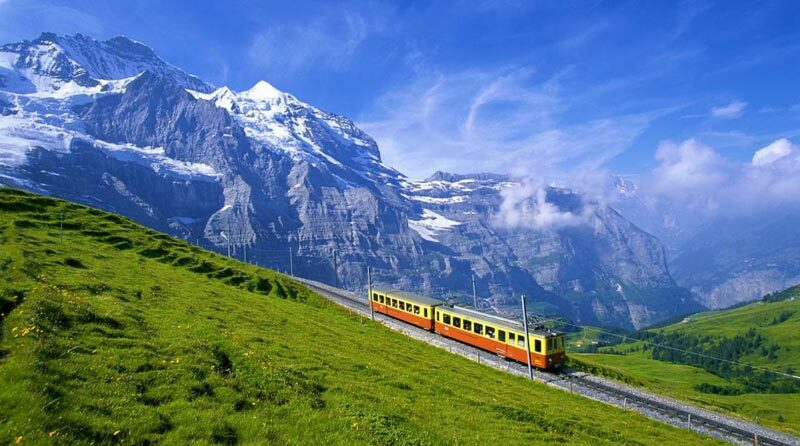 The location of the place is at an altitude of 2, 740 m and offers an amazing view against the Mountain ranges and refine sky. On reaching Sonmarg, check in at the hotel and enjoy your lunch. 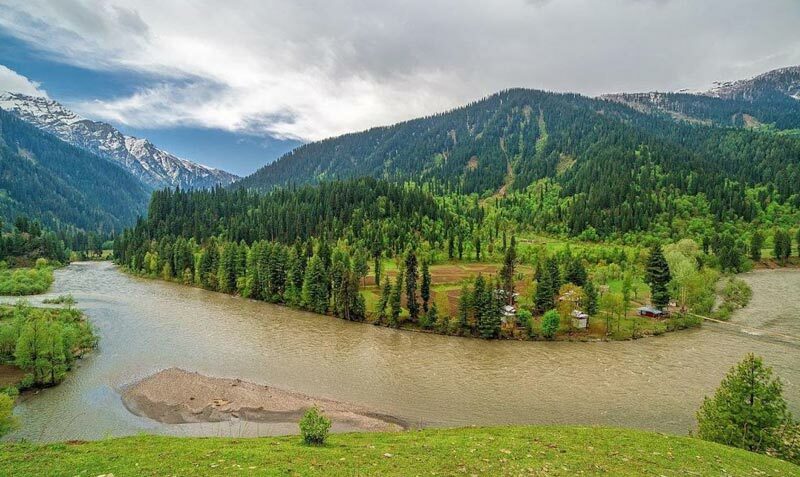 The 3 and a half hour drive to Sonmarg is through a spectacular view of the valley and the Sindh River. You can spend the evening at leisure, in the comfort of the hotel. After the dinner you stay overnight at the hotel.